It was an honor to play I Won’t Back Down at The Hideout last night in tribute to Tom Petty. 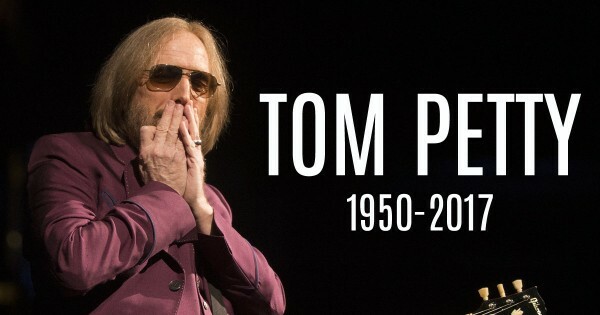 Such a sad day for the music community. It’s the time of year to crawl into your cave, wrap yourself in blankets and never, ever come out. 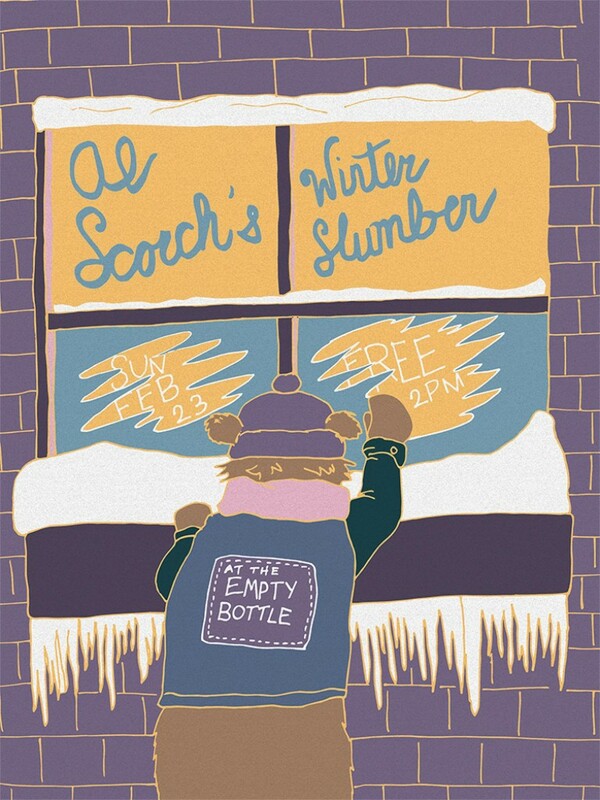 That is unless you join us at our winter residency at the Empty Bottle! Special guests, new songs, all that jazz!